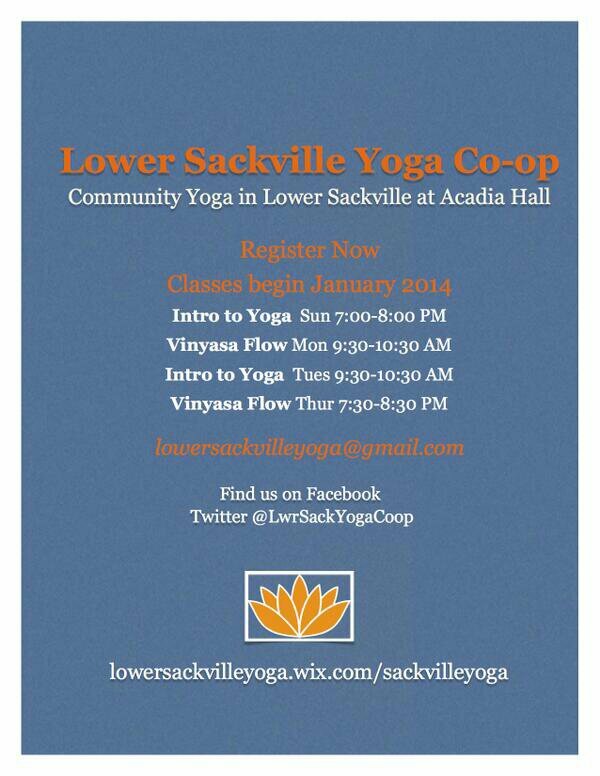 Sackville Yoga Comin’ Right Up! | Sack-Vegas!!!! Sackville Yoga Comin’ Right Up! Posted by Sacky on November 18, 2013 in Welcome To Sackville! and tagged Sackville, Yoga.